36 hours notice is required to cancel or reschedule an appointment. After 3 consecutive cancellations/no-shows, a credit card number will be retained when your next appointment is scheduled. If that appointment is cancelled without 36 hour notice, the credit card will be charged at 50% of the service fee. 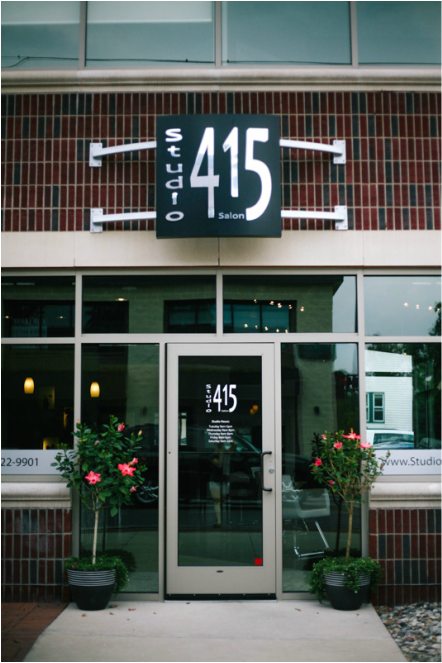 Studio 415 gift cards are redeemable for any service or product. They expire one year from the purchase date and are nonrefundable. Studio 415 is not responsible for lost, stolen, or expired gift cards.